Jeffrey Welch's Blog: 5 Dogs Who Require Previous Experience With Their Breed — Or a Willingness to Learn Quickly! 5 Dogs Who Require Previous Experience With Their Breed — Or a Willingness to Learn Quickly! Let’s first toss out the overly used not for first-time dog owner phrase. That phrase suggests that once you’ve had dogs of any breed, you’re ready for multifaceted breeds such as me. But even if you’ve had five different easy breeds, you’ll need a specific understanding of my temperament, history, and training distinctiveness to have a successful relationship with me. 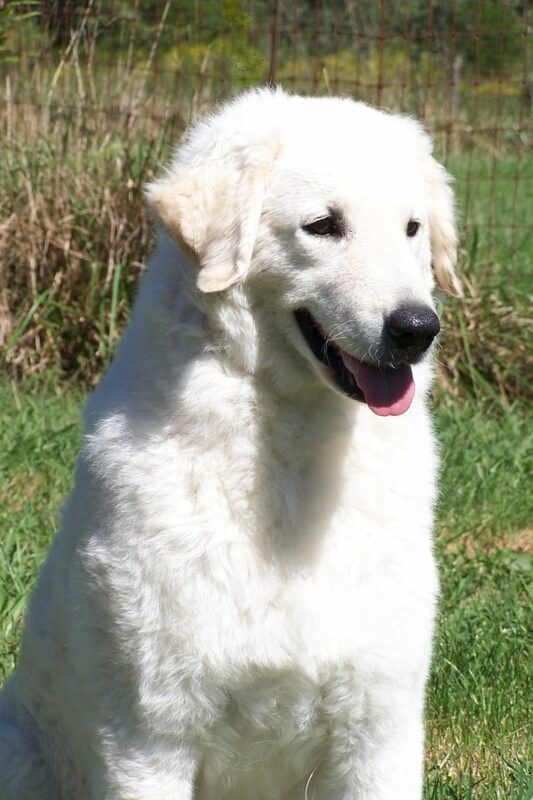 I’m a 100-pound livestock guardian, developed in Hungary to guard horses, sheep, and cattle, often with no human direction. I also guarded noblemen, so my watchdog nature is fully developed. My family must learn to navigate my celebrated protective instincts. If you teach me specifically what isn’t threatening, I can socialize nicely with the outside world as well as my own people. Once we respect one another, we shall safeguard our family together. Australian Cattle Dog courtesy Sherry Clark/Field and Ranch Photography. We herding breeds were bred to work with humans and care for animals, so we’re typically loyal, readily trained, and tolerant of (at least some) handler errors. 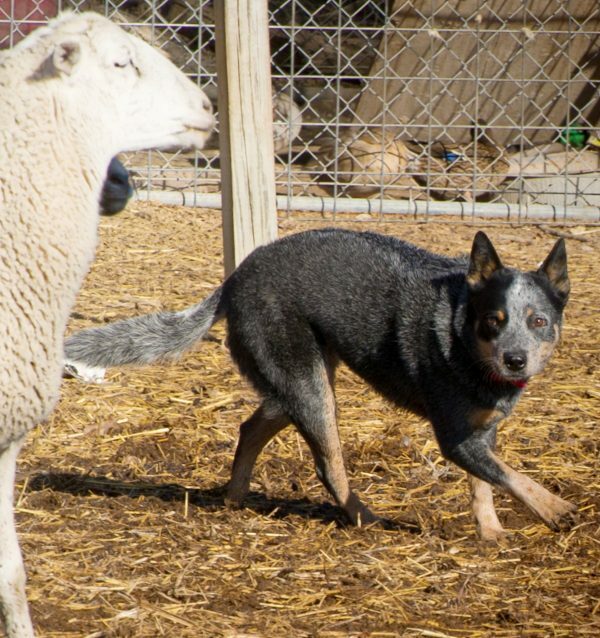 But we ACDs are an especially tough, hard-working herding breed. Our concentration and deliberate work ethic may overwhelm inexperienced owners. Developed to handle the tough conditions and weather of Australia, we learned to move stubborn cattle by nipping at their heels. Because we were bred for all-day work stamina, we won’t be satisfied with a stroll around town. Potential owners with a passion for dog sport competitions, however, won’t be disappointed in our performances. 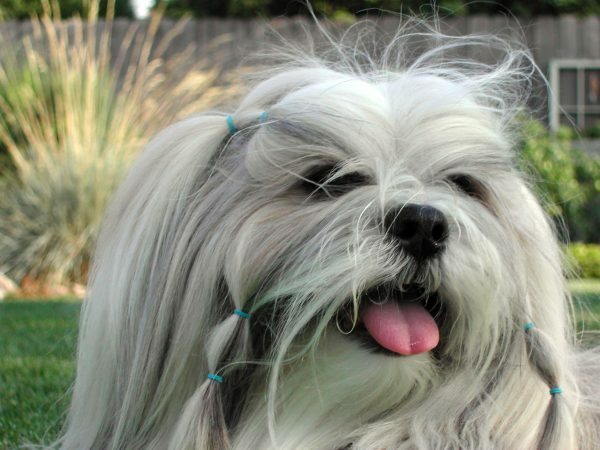 Lhasa Apso courtesy Vickie Kuhlmann/American Lhasa Apso Club. Also called the Bark Lion Sentinel Dog, I was developed in Tibet as an indoor guard dog, watching over monasteries and calling in my cousins, the Tibetan Mastiffs, as backup when needed. Hardy and more than a mere lapdog, I was celebrated for bringing wealth and harmony to families. Today I still have an eye for watching out for danger, and I approach strangers with aloofness until I get to know them. I adore and love my owners fiercely, but I also appreciate time alone. Moreover, I have a mind of my own. I’ll follow my family’s lead if I deem them worthy, strong guides. Sometimes I use my significant intelligence to accomplish my own aims. Some of you impolitely call this “scheming,” but I call it brilliant. Belgian Malinois courtesy Crystal Allison. If my keen intelligence, outstanding capability, and exceptional loyalty intimidates you, don’t invite me into your life. It’s no coincidence, after all, that the military uses us for their toughest missions. 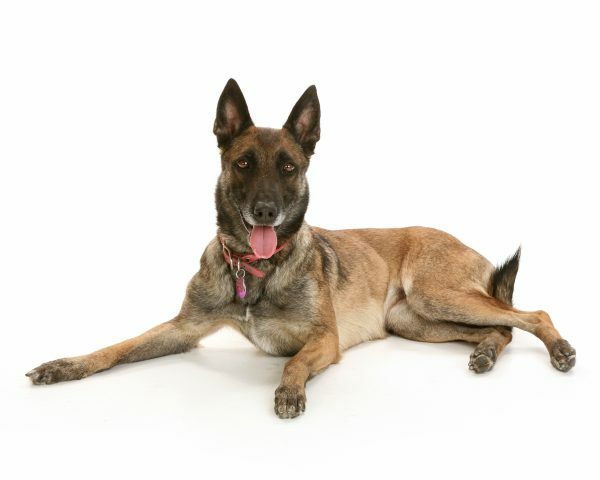 Originally a Belgian shepherd dog celebrated for protecting my flock as well as herding, I was developed to work at a high intensity and competence. My strong protection drive makes me a superior watch dog, and I’m gifted and talented in almost any dog sport. I require extensive exercise and focused training to help me Be All that I Can Be. And I can be a lot! 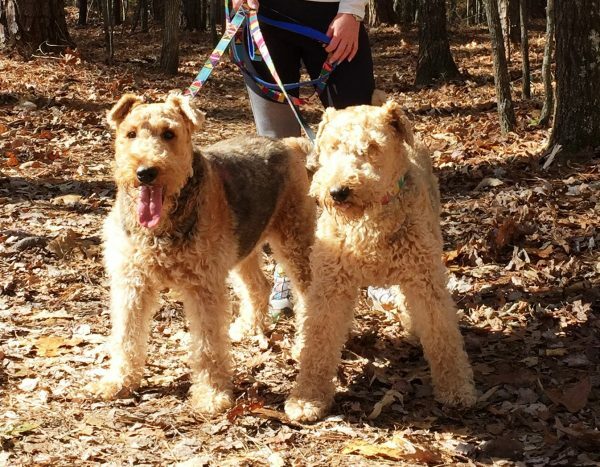 Airedale Terrier courtesy Tanya Pictor. Developed in England’s Valley of Aire, we hunted small game and guarded homes. In the World Wars, we delivered messages and found injured soldiers. My forefathers were among the first police dogs. We’re earnest, sincere, loyal, and independent problem-solvers. That’s code for: We may, or may not, require human assistance. Intelligent and trainable in general, we nonetheless don’t follow orders blindly. I tend to explore the reasons behind my owner’s requests. We thrive on exercise and purposeful living. If you can handle my abundant aptitude and terrific talents, I’ll make you a remarkable companion. The post 5 Dogs Who Require Previous Experience With Their Breed — Or a Willingness to Learn Quickly! appeared first on Dogster.